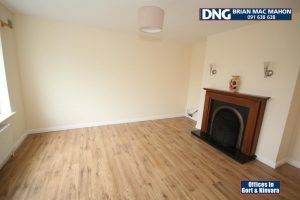 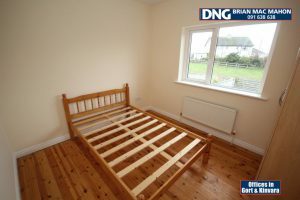 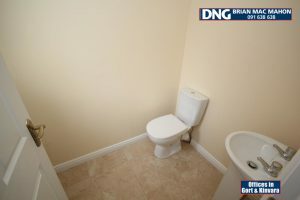 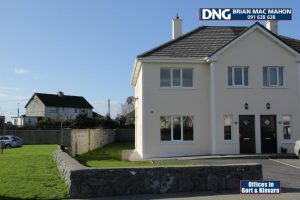 WALK THROUGH THIS PROPERTY USING OUR 3D VIRTUAL TOUR – just click the play button above!….DNG Brian Mac Mahon is delighted to bring to the market No.31 Coole Haven, a 3 bedroom semi detached house located in Gort, Co. Galway. 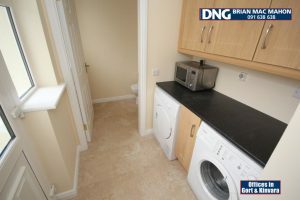 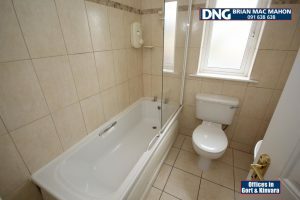 This fine property has just been recently refurbished by its present owners and is in turn-key condition. 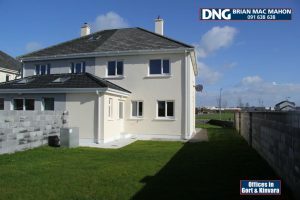 The green areas of the very popular Coole Haven development are beside and facing the house as it is an end of row property which also gives no. 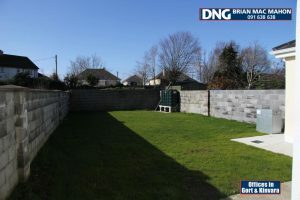 31 the advantage of a large site garden. 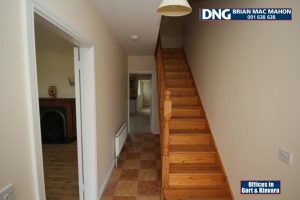 On entering the hallway of No. 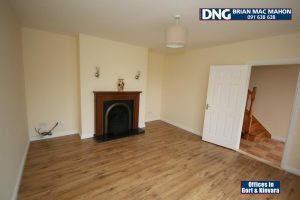 31, you will find to the right the sitting room with warm wooden floor and a feature fireplace. 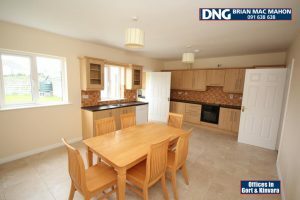 At the end of the hallway you are greeted with a bright, spacious kitchen/dining room with cream tiled floor and shaker style fitted floor and wall units giving plenty of storage space. 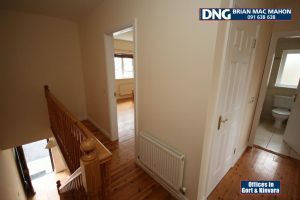 Off the kitchen are the utility room and a guest w.c. Upstairs off the landing are 3 good sized bedrooms with the master bedroom boasting an ensuite. 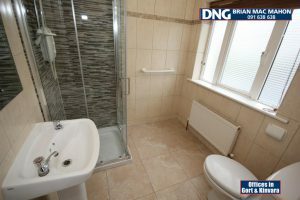 The main bathroom completes the living accommodation for this lovely home. 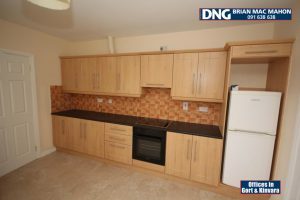 This sale is a perfect opportunity for a first time buyer, a family home or indeed as an investment with a huge demand for rental properties in Gort. 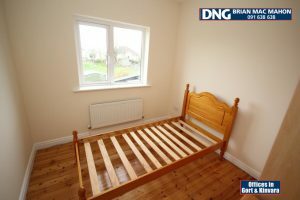 31 Coole Haven is located on the edge of the busy market town -Gort, the super location of this property means it is walking distance to the many amenities Gort has to offer i.e. 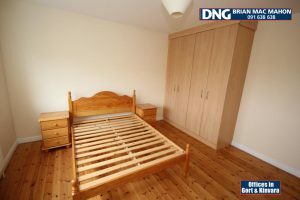 primary and secondary schools, supermarkets, restaurants, post office boutiques to name just a few. 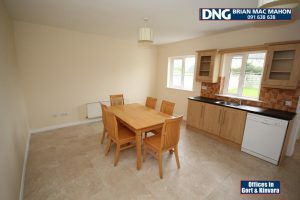 Gort has excellent transport links – it is on a regular bus route linking Galway and Limerick city and a train route. 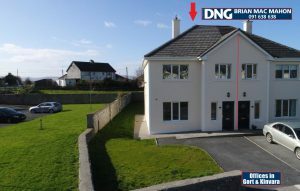 It has good access to the motorway making Galway, Limerick and Dublin, all within easy reach.